Liverpool reclaimed top spot in the Premier League with a 0-0 draw at Manchester United on Super Sunday. First-half injuries to United trio Ander Herrera, Juan Mata and Jesse Lingard and Liverpool forward Roberto Firmino put paid to hopes of a classic between English football's two most successful clubs. The best chance of the game fell to Lingard before he succumbed to injury in the first half, but Alisson Becker was more than a match, stretching out an arm as the midfielder tried to round him. Liverpool were far from their fluid best but had a measure of control throughout, securing a point that lifts them above champions Manchester City. United drop to fifth, a point outside the top four as Arsenal beat Southampton 2-0 in the day's other Premier League game. Man Utd: De Gea (6), Young (6), Smalling (7), Lindelof (7), Shaw (8), Herrera (5), McTominay (7), Pogba (8), Mata (5), Rashford (7), Lukaku (6). Subs: Pereira (7), Lingard (5), Sanchez (6). 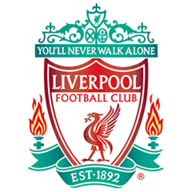 Liverpool: Alisson (7), Milner (6), Van Dijk (7), Matip (6), Robertson (6), Fabinho (6), Henderson (6), Wijnaldum (6), Firmino (5), Mane (6), Salah (5). Subs: Sturridge (5), Shaqiri (n/a), Origi (n/a). Man of the Match: Luke Shaw. United were nervous in the opening exchanges of a half Liverpool controlled. With just 20 seconds on the clock, Ashley Young's under-hit backpass was handled by David de Gea before Firmino could pounce. Mata blocked James Milner's indirect free-kick but Liverpool settled sooner. United lost Herrera to a hamstring and Mata to hip injury inside 25 minutes, with Andreas Pereira and Lingard stepping into a makeshift midfield line-up - which already included Scott McTominay as Nemanja Matic missed out through injury - that struggled to contain an encouraged Liverpool side. Players continued to drop like flies, with Firmino rolling his ankle and Lingard forced off before the interval, but only after the half's best chance had fallen the way of the England international. 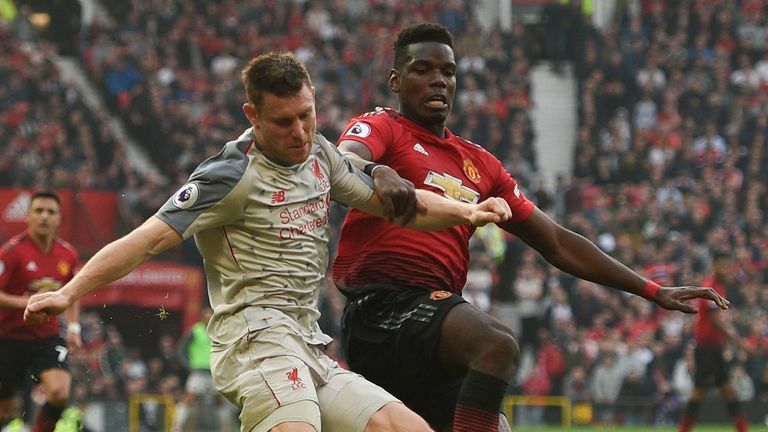 Paul Pogba found Romelu Lukaku on the edge of the area and his disguised through-pass released Lingard through on goal where he tried to round Alisson, but the Liverpool goalkeeper's outstretched arm nicked the ball off his toes. It was Lingard's last involvement before he succumbed to a recurrence of a hamstring injury, the substitute being substituted as the introduction of Alexis Sanchez left Solskjaer with no options from the bench for the second half. A battling second-half display from United ensued and, cheered on by their passionate home crowd, they nearly secured a victory that would have dented Liverpool's title hopes. 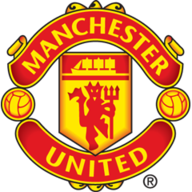 United had the ball in the back of the net on 75 minutes when Joel Matip turned into his own net from a Chris Smalling cross, but the United defender was correctly ruled offside. Smalling could not stretch far enough to apply the finishing touch to a Lukaku cross in the final minute, but there was to be no winner as both sides settled for a point. Manchester United have failed to score in back-to-back games at Old Trafford in all competitions for the first time since December 2015 against PSV Eindhoven and West Ham with Louis van Gaal in charge. Jesse Lingard became the first player to be substituted on and then off in the first half of a Premier League match since Kevin Long for Burnley against Newcastle United in January 2015. 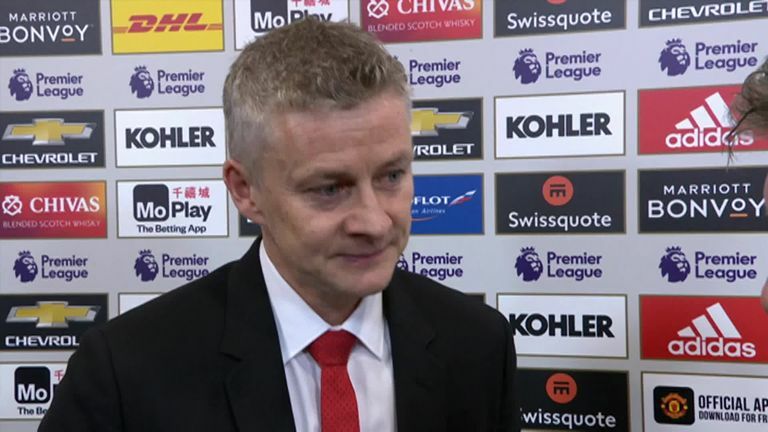 Ole Gunnar Solskjaer admits he was concerned about Marcus Rashford's injury during the 0-0 draw with Liverpool, but was forced to leave him on because of other injury problems. Ole Gunnar Solskjaer: "Everything that could have gone wrong in the first half went wrong. We had four injuries - we had to keep Marcus Rashford on - it seemed like it was going to be a tough afternoon. But I can't remember Liverpool having a chance. Even though they had possession, I can't remember David de Gea making a save. 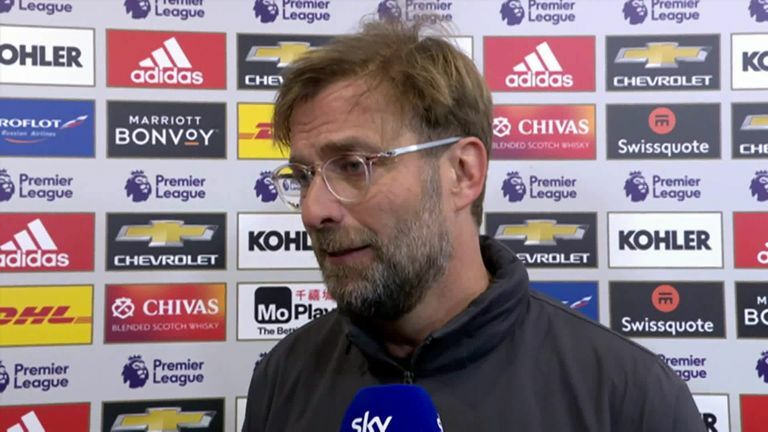 Jurgen Klopp admits his side struggled to find their rhythm in the 0-0 draw with Manchester United, but he was happy with his players' attitude. Jurgen Klopp: "It was a strange game. We started really well. All the injuries in the game obviously cost us rhythm. It happened to us with 'Bobby' and that was a catastrophe. United played with a completely new midfield and three up front. We lost our rhythm and couldn't get it back. On days when United are beatable you have to do it and we didn't do it. We have a point more and Wednesday is out next game." United could have balked when injuries left their pre-match plan in tatters, but a brilliant defensive display from United - at which Shaw was at the heart - left Liverpool lost for ideas. The was only one winner in Shaw's personal duel with Mohamed Salah, the Egyptian hooked midway through the second half despite Liverpool needing a goal to capitalise on United's injury crisis. "When they need a goal and they take Mohamed Salah off you know Luke Shaw has played a good game," United boss Solskjaer said. "That his best performance since I've been here." United travel to Crystal Palace and Liverpool host Watford in the Premier League on Wednesday (8pm GMT). Southampton are the visitors at Old Trafford on Saturday (3pm GMT), before Liverpool make the short trip across Stanley Park to take on Everton in the Merseyside derby, live on Sky Sports Premier League.